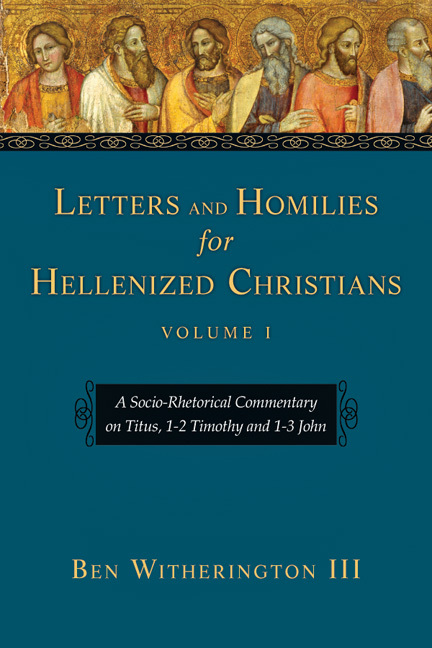 In recent years Jesus' time, place and social setting have received renewed scholarly attention. 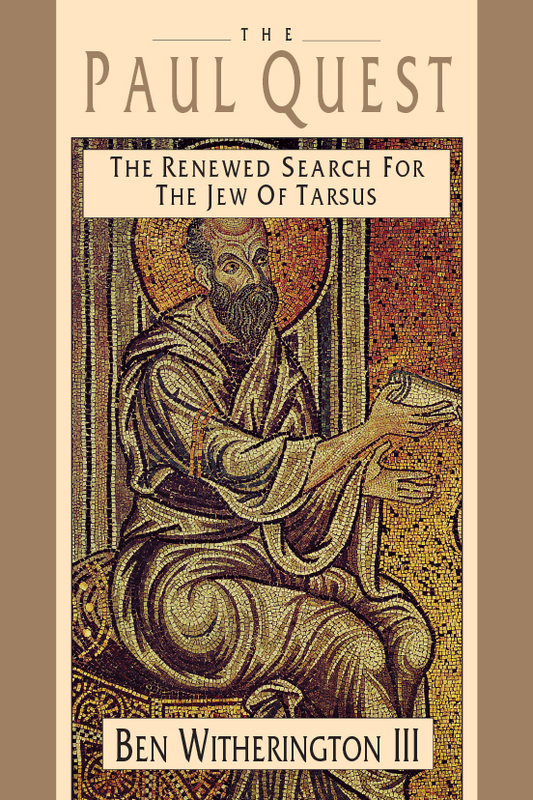 New research on the Dead Sea Scrolls and other Jewish and Hellenistic texts has resulted in a surge of new images of Jesus and new ideas about his ministry. 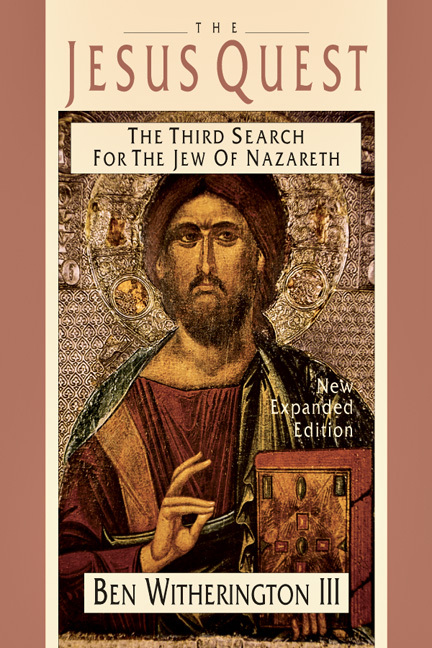 Dubbed the Third Quest for the historical Jesus, this recent effort is a transformation of the first quest, memorialized and chronicled by Albert Schweitzer, and the second quest, carried out in the 1950s and 1960s in the wake of extreme Bultmannian skepticism. 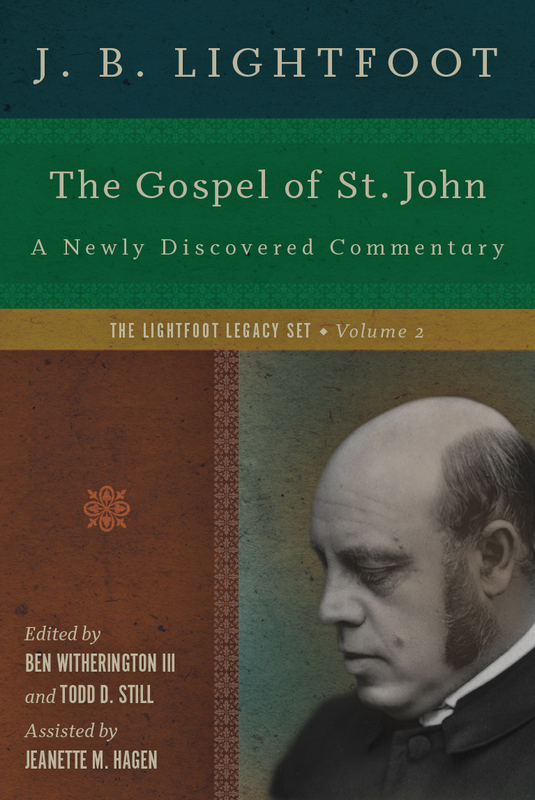 The controversial works of John Dominic Crossan, Marcus Borg and Burton Mack, and the results of the Jesus Seminar have been thrust upon the public by publicists and media as the voices of learned consensus. 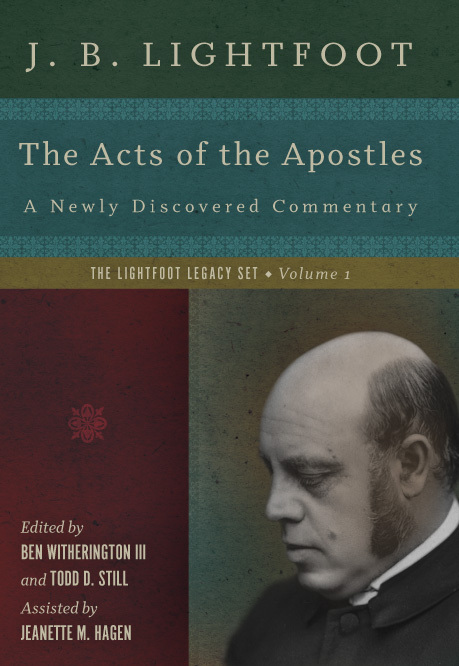 Meanwhile, at the center of the scholarly investigation of Jesus, a less celebrated but certainly no less informed majority rejects many of the methods and conclusions of those who have captured the limelight. 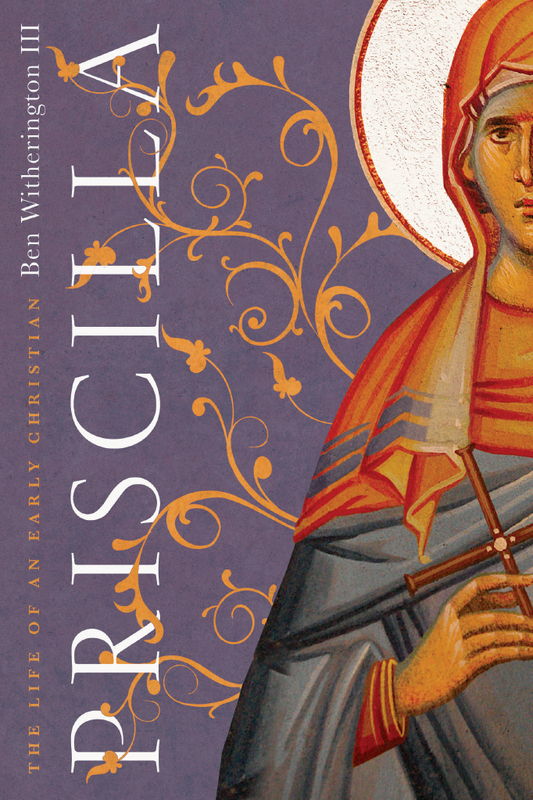 In The Jesus Quest Ben Witherington, a participant in the Quest, offers the first comprehensive determination and assessment of what scholars are really saying about Jesus. 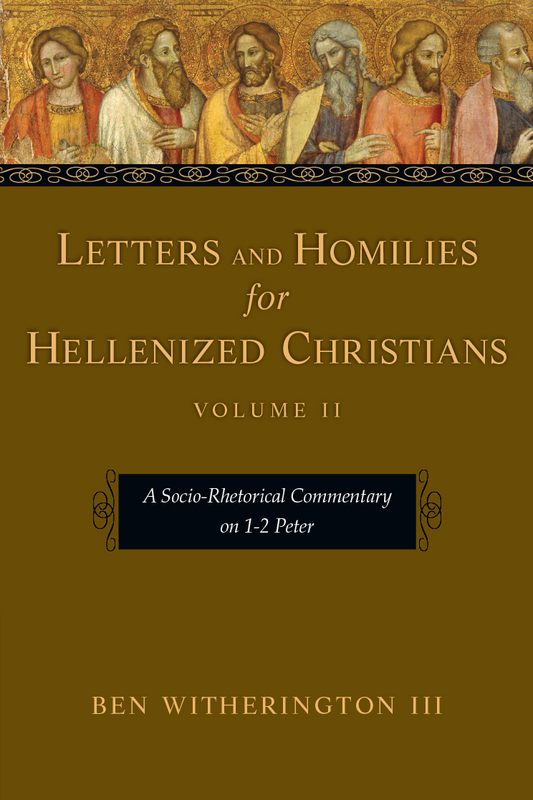 In addition to the views of Crossan, Borg and Mack, he presents and interacts with the work of important scholars such as Geza Vermes, E. P. Sanders, Gerd Theissen, Richard Horsley, John P. Meier, N. T. Wright and Elisabeth Schssler Fiorenza, as well as outlining his own understanding of Jesus as sage. Here is an indispensable survey and assessment of the most significant religious scholarly debate of the 1990s. 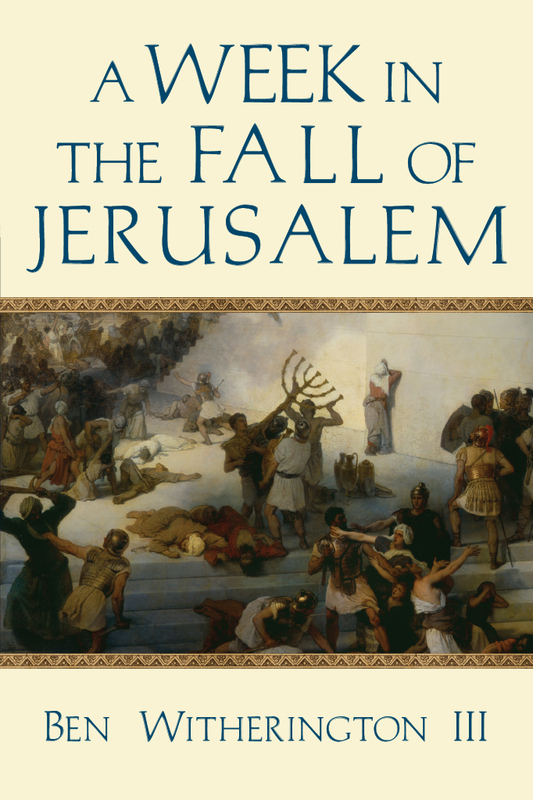 Now with a lengthy new postscript, the new paperback edition of this widely praised book updates you on the continuing saga of the Third Quest for the historical Jesus. "The closest we have to the part played almost 100 years ago by Albert Schweitzer's classic The Quest for the Historical Jesus . . . a worthy guide through the intricate research maze now known as the third quest for the historical Jesus." Now available in electronic format from Logos Research Systems. 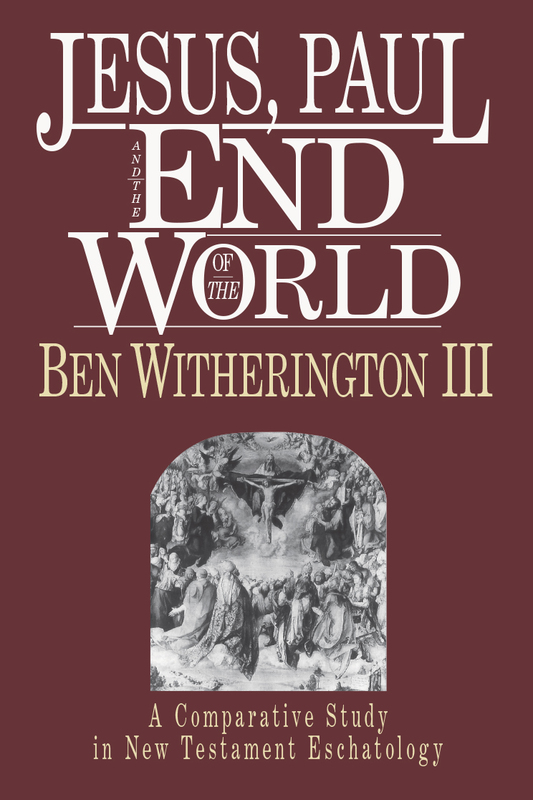 Ben Witherington III (PhD, University of Durham) is a prominent evangelical scholar and Jean R. Amos Professor of New Testament for Doctoral Studies at Asbury Theological Seminary. 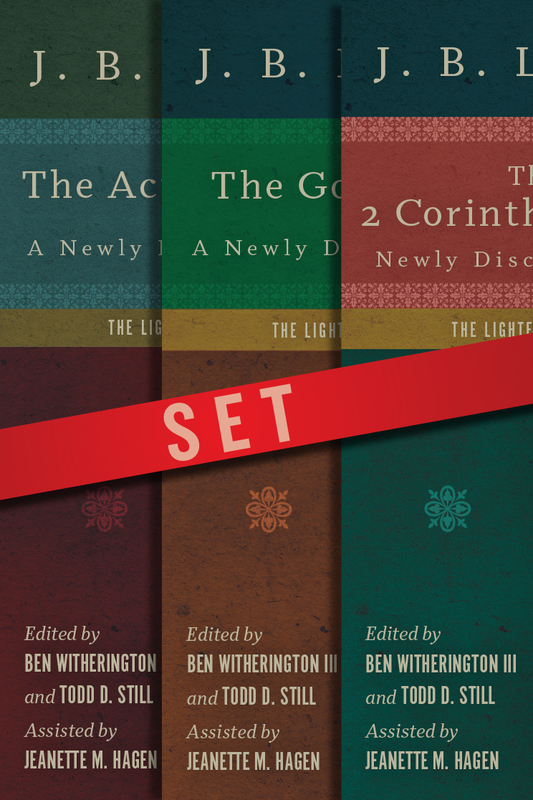 Witherington has written over forty books, including The Jesus Quest and The Paul Quest, both of which were selected as top biblical studies works by Christianity Today. 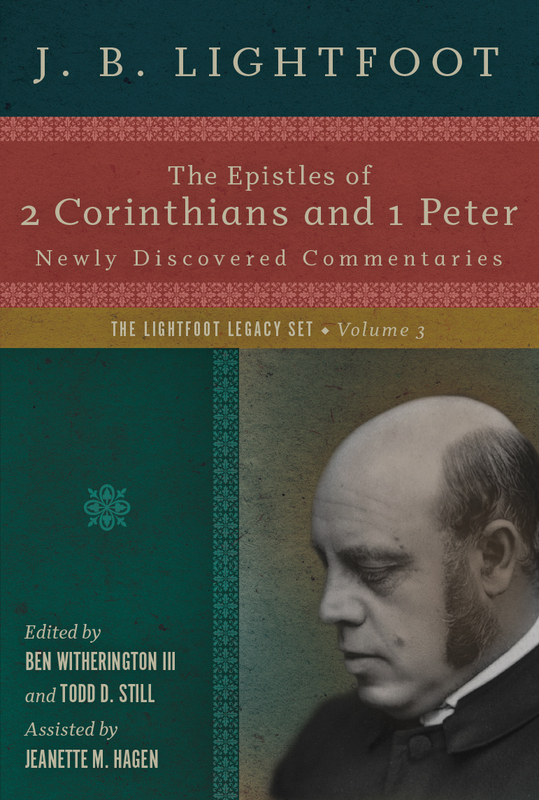 His other works include The Indelible Image, Women and the Genesis of Christianity, The Gospel Code, A Week in the Life of Corinth, and commentaries on the entire New Testament. He also writes for many church and scholarly publications and is a frequent contributor to Patheos and Beliefnet. 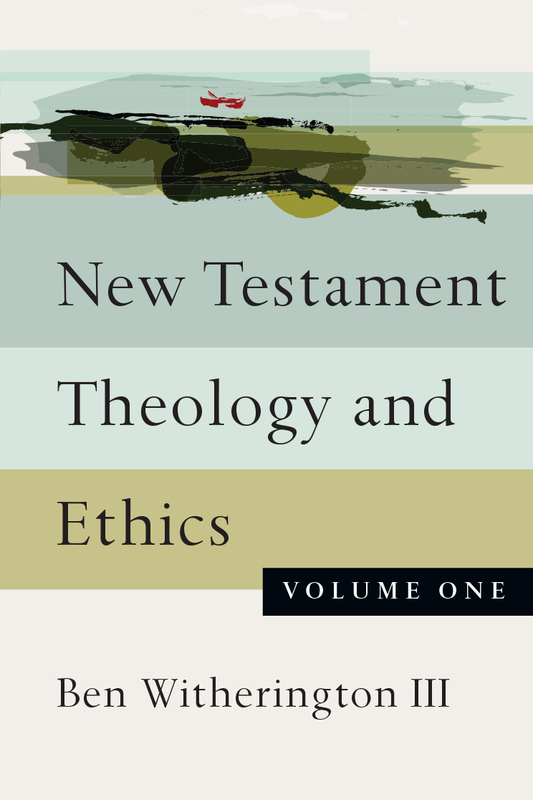 Witherington is an elected member of the prestigious Studiorum Novi Testamenti Societas, a society dedicated to New Testament studies. 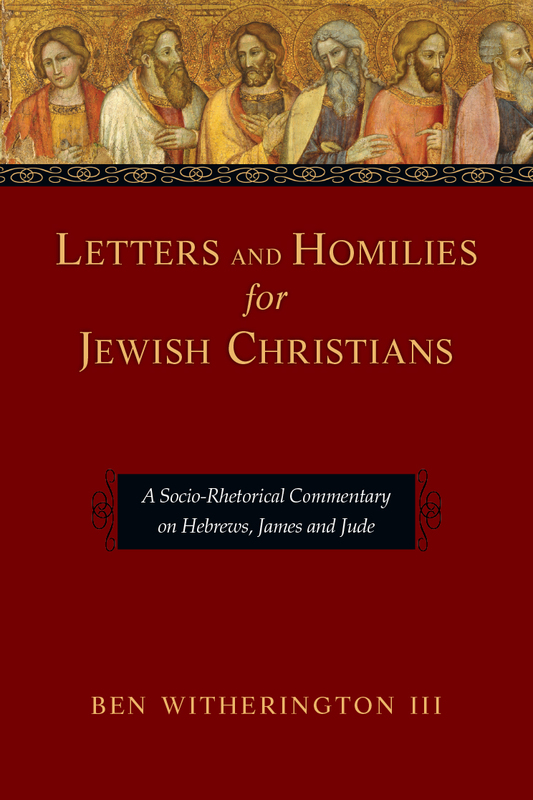 He is a John Wesley Fellow for Life, a research fellow at Cambridge University, and a member of numerous professional organizations, including the Society of Biblical Literature, Society for the Study of the New Testament, and the Institute for Biblical Research. He previously taught at institutions like Ashland Theological Seminary, Vanderbilt University, Duke Divinity School, and Gordon-Conwell Theological Seminary. An ordained pastor in the United Methodist Church and a popular lecturer, Witherington has presented seminars for churches, colleges, and biblical meetings around the world. He has led numerous study tours through the lands of the Bible and is known for bringing the text to life through incisive historical and cultural analysis. Along with many interviews on radio and television networks across the country, Witherington has been seen in programs such as 60 Minutes, 20/20, Dateline, and the Peter Jennings ABC special Jesus and Paul—The Word and the Witness. 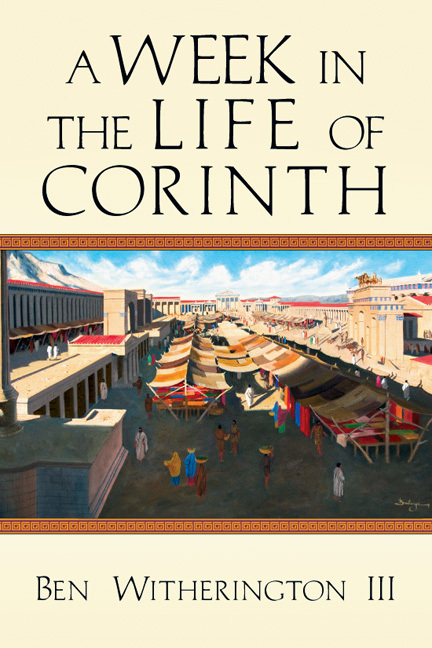 Read Witherington's Patheos blog The Bible and Culture.